A WP theme designed for Hotels with clean and attractive design. An Elegant design that allows you to tell story in a dynamic, narrative and enjoyable way. It’s prepared all you need to do is to put your menu and you can launch your restaurant this weekend. Beautiful menus, places for pictures, posts format, reservation system, galleries, everything is beautiful! 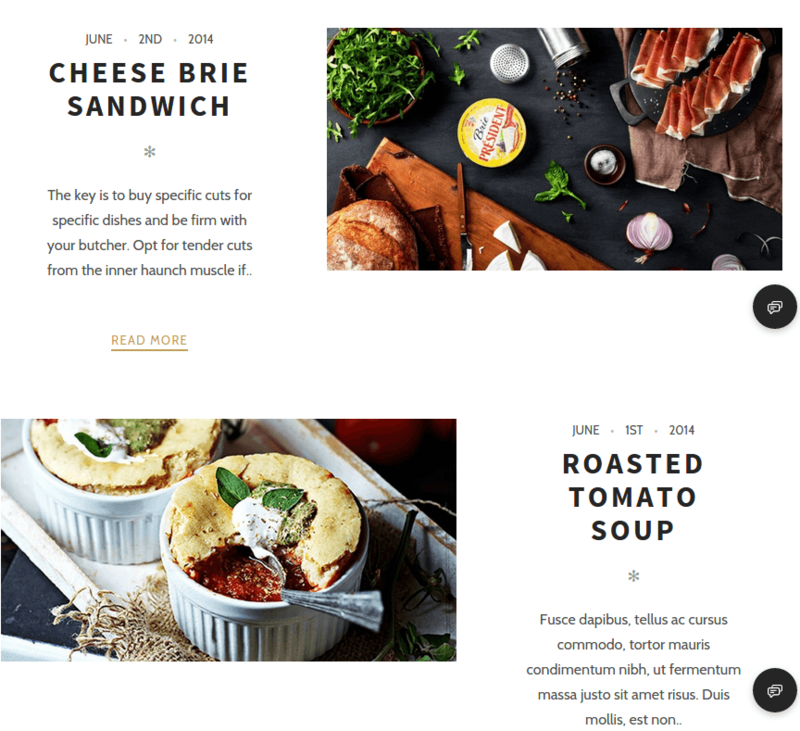 It is an Amazing WordPress theme for exquisite restaurants. The parallax effect in scroll with elegant color combination makes Rosa look stunning. It allows visitors to book table online using a simple and easy to use Reservation menu. Admin can setup a menu page with decent layout in just few minutes using Rosa WordPress theme. Apart from that, Rosa is also WooCommerce compatible and comes with a pre-designed layout for shop page, restaurant can take orders from the website as well using WooCommerce, Rosa and WordPress together. Rosa comes with grid layout as well as a single page layout too. The single page layout with full width image at the top makes the page amazing. On the same page, you can embed the menu as well. It is a fully responsive theme and that’s why expect the amazing look of Rosa on all different devices. It provides you with semantic markup, schema.org, social metas for Facebook, Google+, Twitter, and much more. I searched two month for the theme and I finally find this one. I don’t have any coding knowledge, but I learn in the easy way when I using this theme. It’s user-friendly, and Magic Mag will give you a lot of flexibility. From every update, this theme can only be better. clean and modern WooCommerce theme for Restaurant. 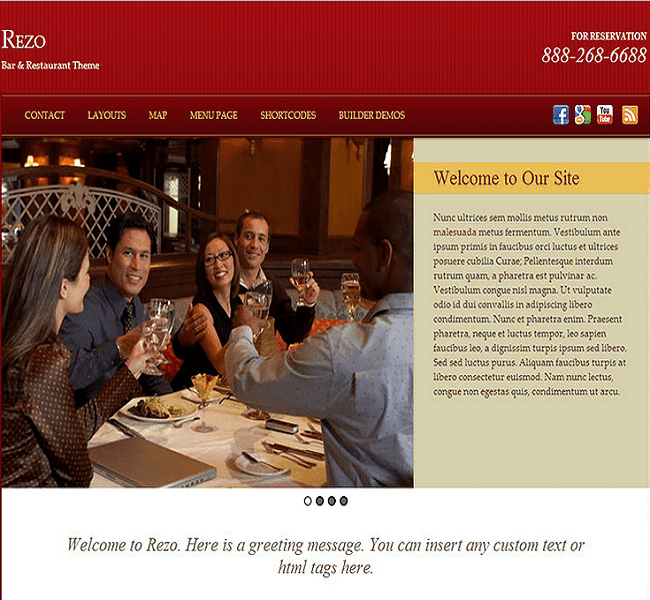 A Bootstrap based Restaurant Theme.